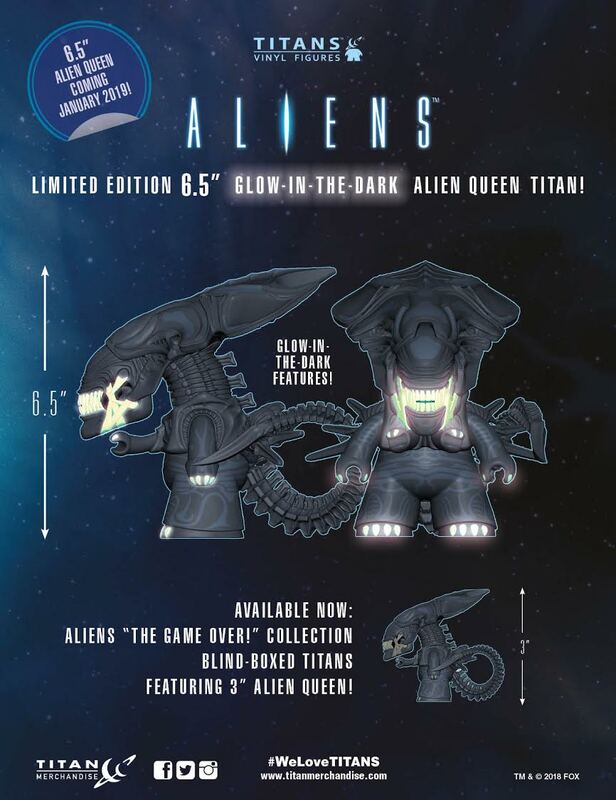 After YEARS of requests from TITANS fans - here she is: our 6.5" TITAN of Ellen Ripley's ultimate nemesis, the Alien Queen! Capturing her ferocity and intimidating power, the Alien Queen comes to stores in early 2019! The figure is sold individually in window-boxed packaging.